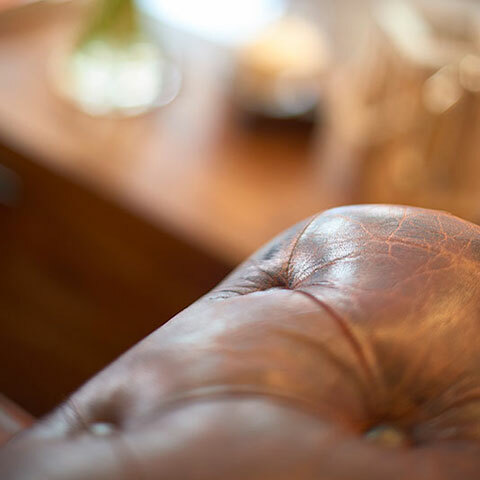 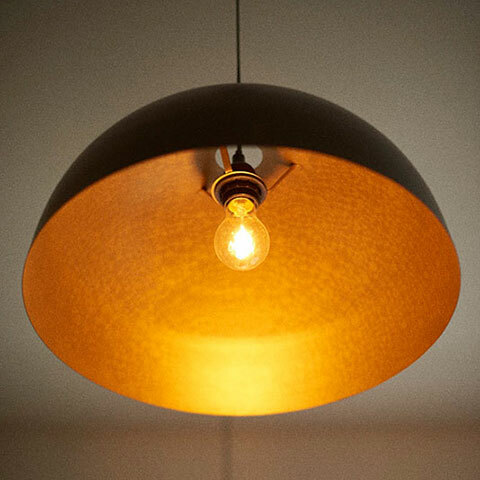 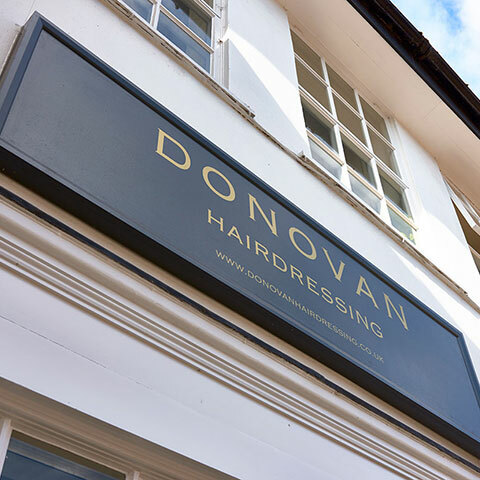 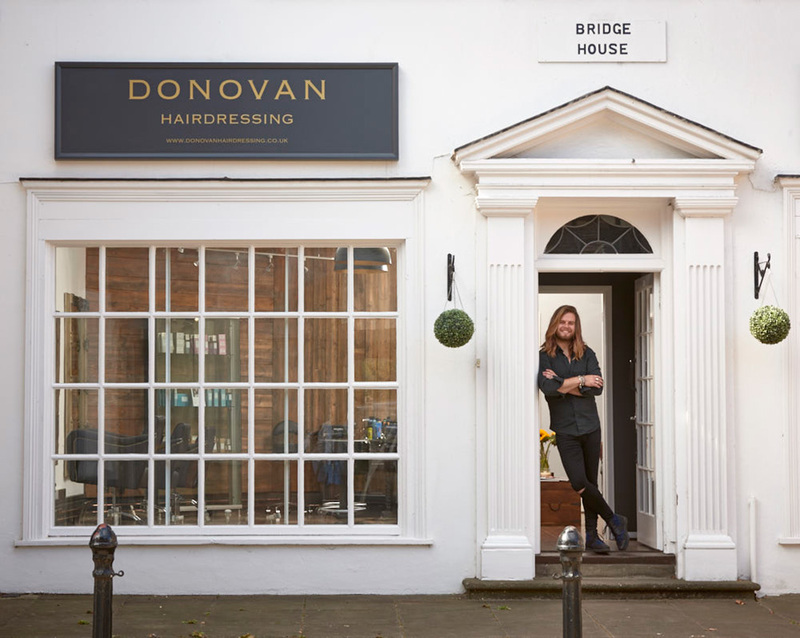 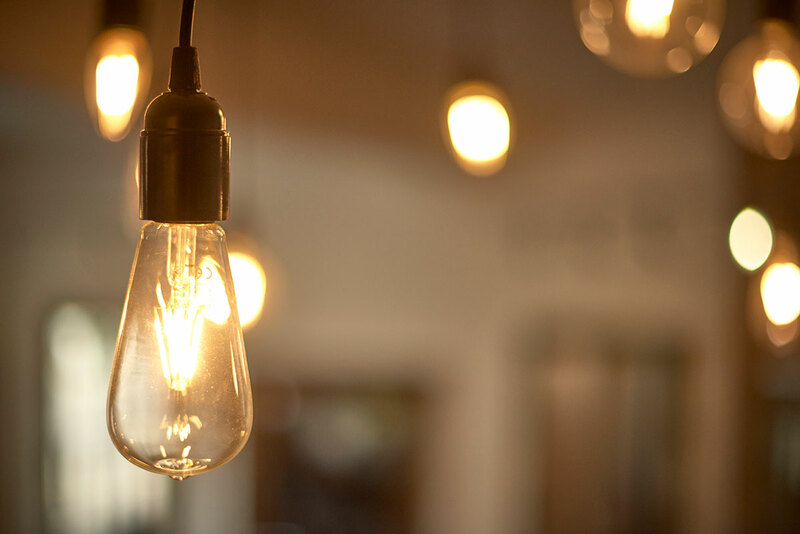 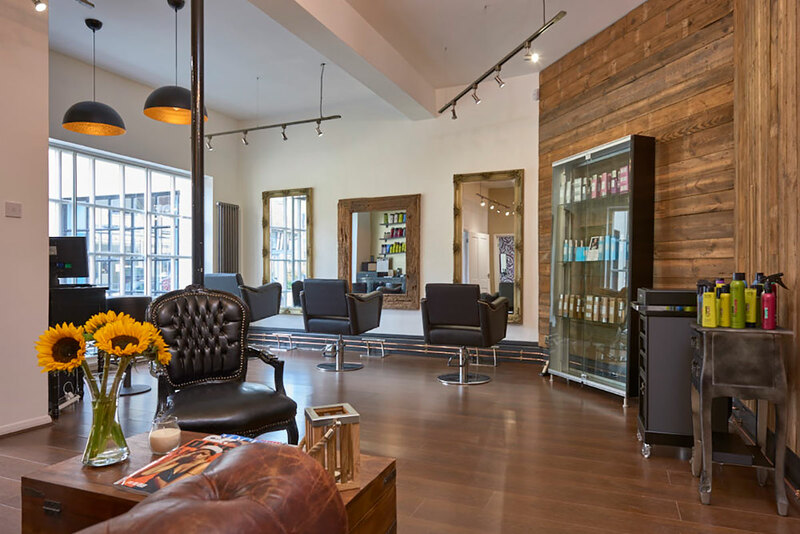 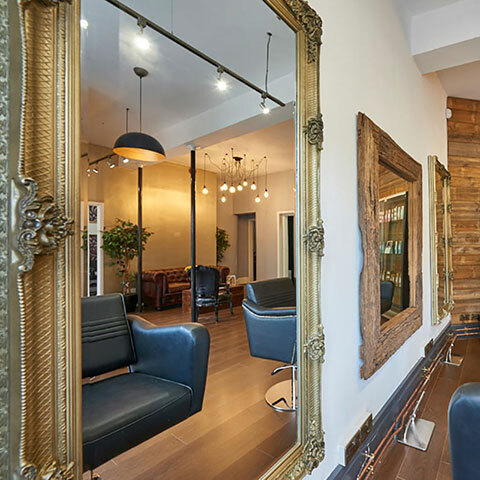 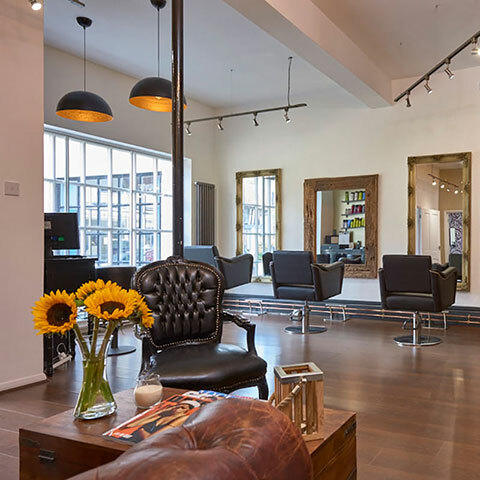 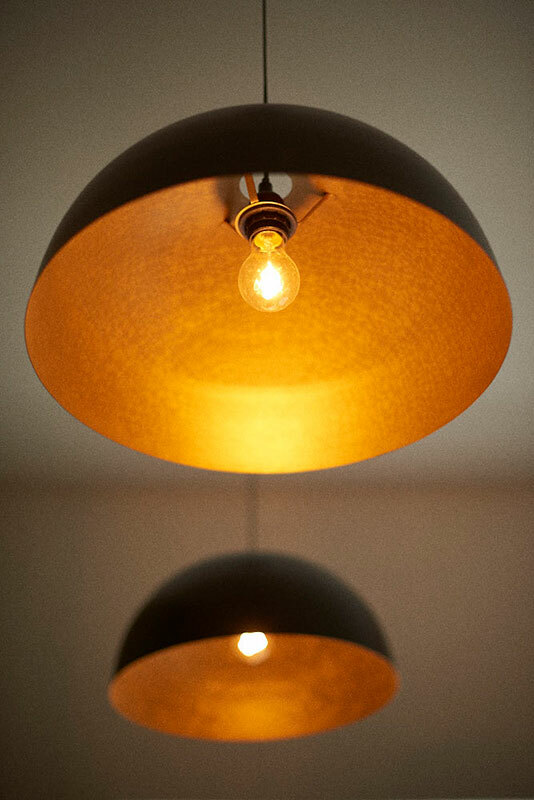 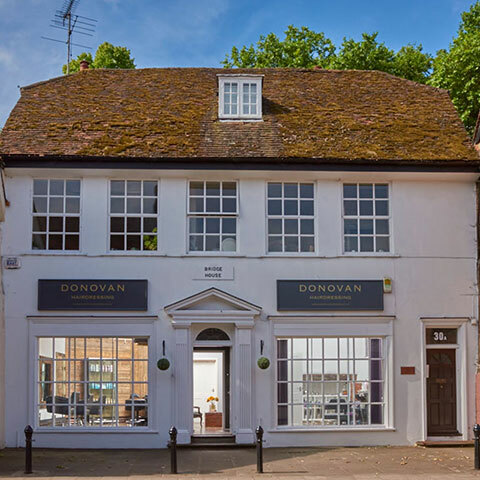 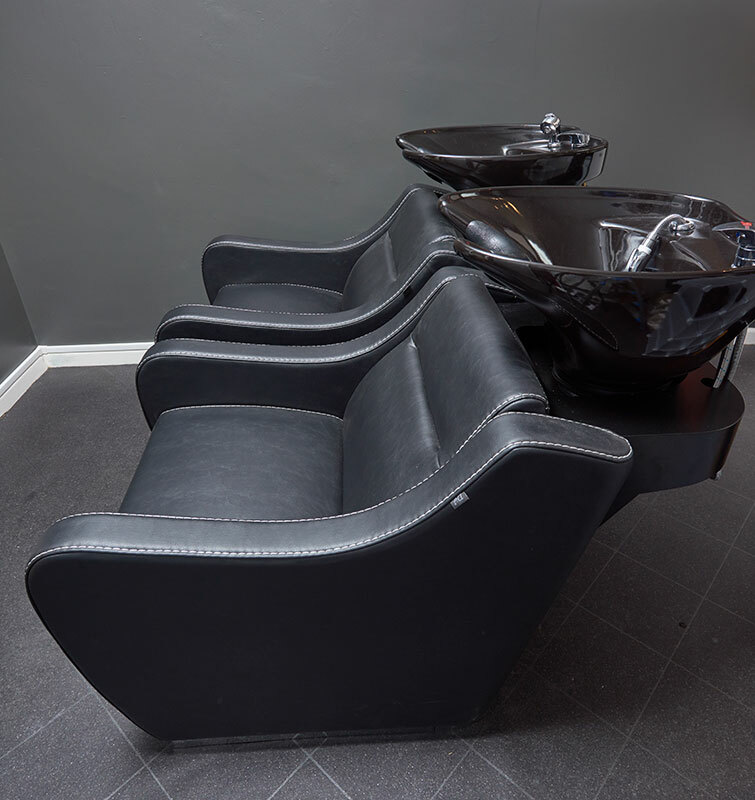 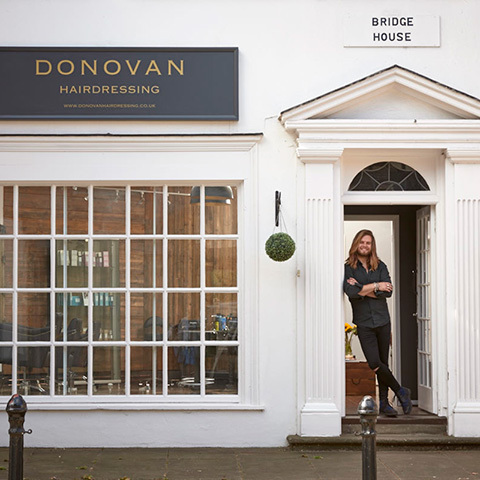 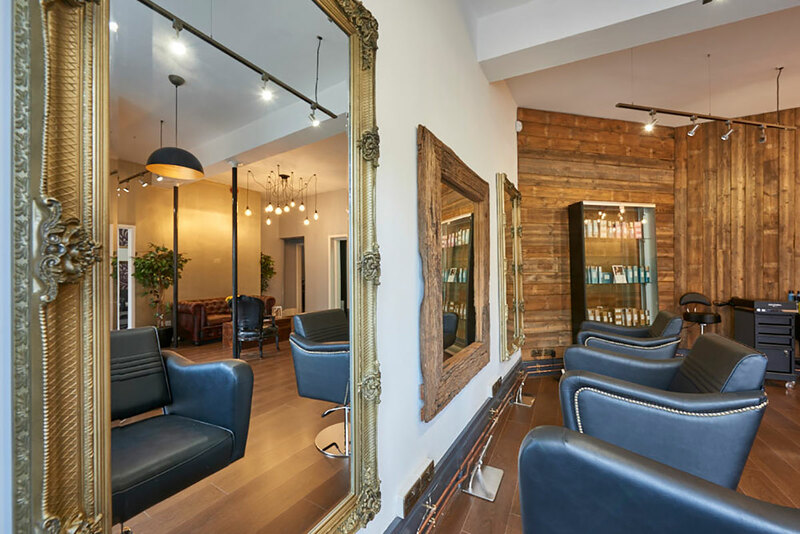 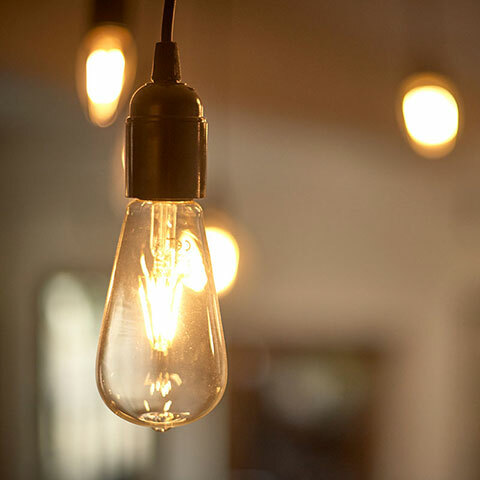 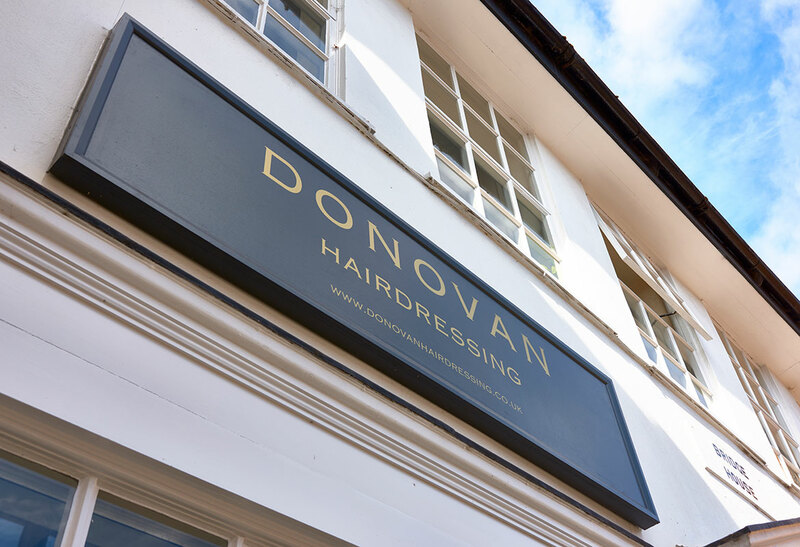 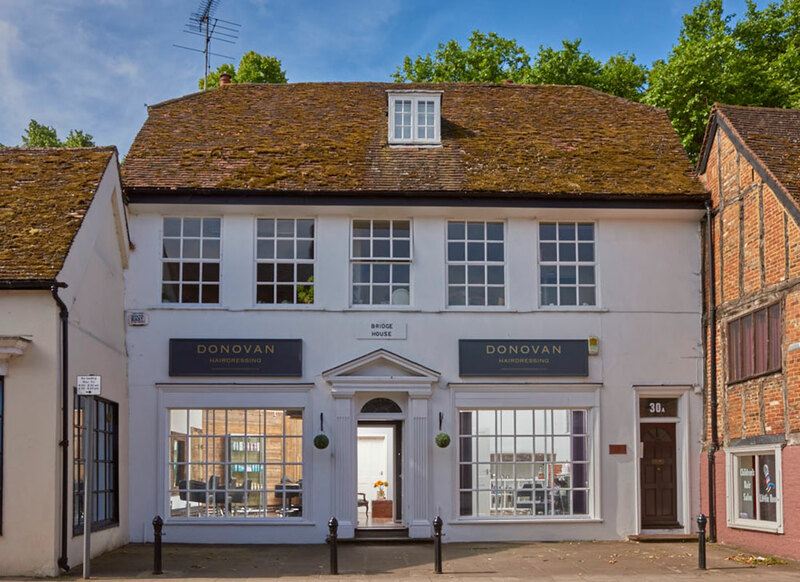 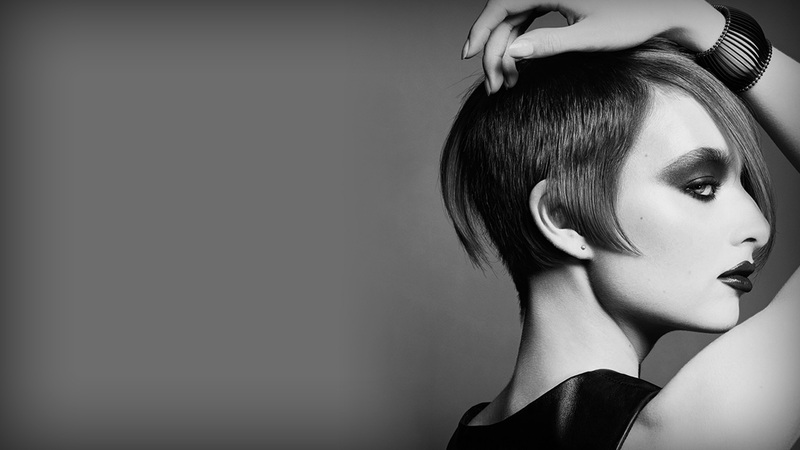 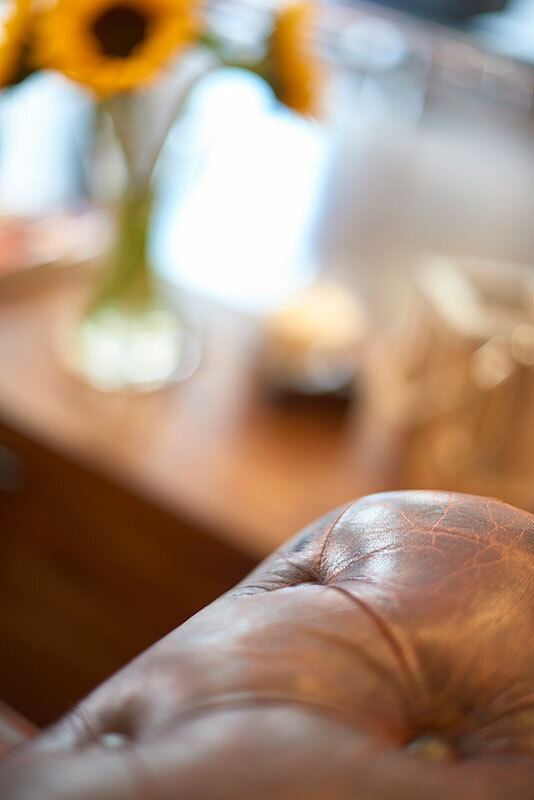 This means with a beautiful, stylish, comfortable salon, FREE secure WiFi, complimentary refreshments and ‘The DONOVAN Promise’ waiting for you, it’s time you experienced Donovan Hairdressing in Hitchin. 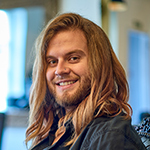 Liam has successfully completed Goldwell’s Master Colorist Intense course to gain an in-depth understanding of the entire Goldwell colour portfolio and how to best use the products to create amazing colour results. 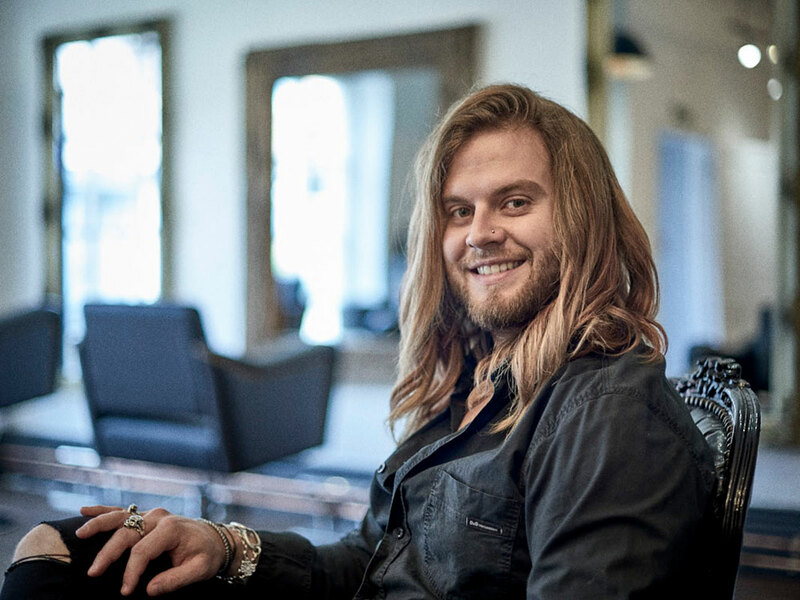 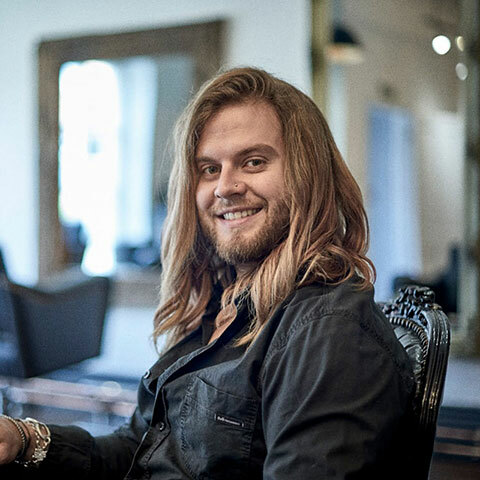 Completing this course has given Liam a new level of knowledge and competency in hair colour mastery and has developed his creativity levels to provide clients with exactly what they require in salon. 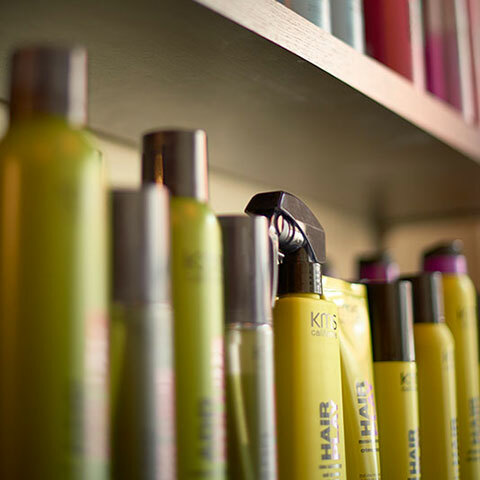 Fabulous hair every single time! 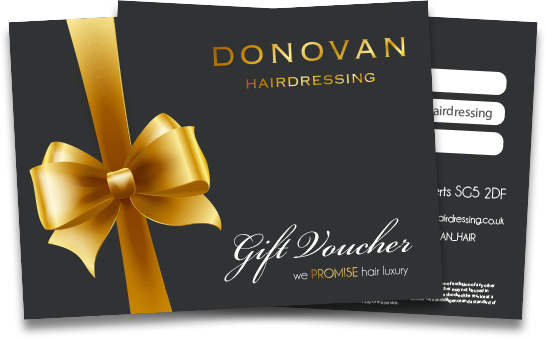 We also sell gift vouchers. 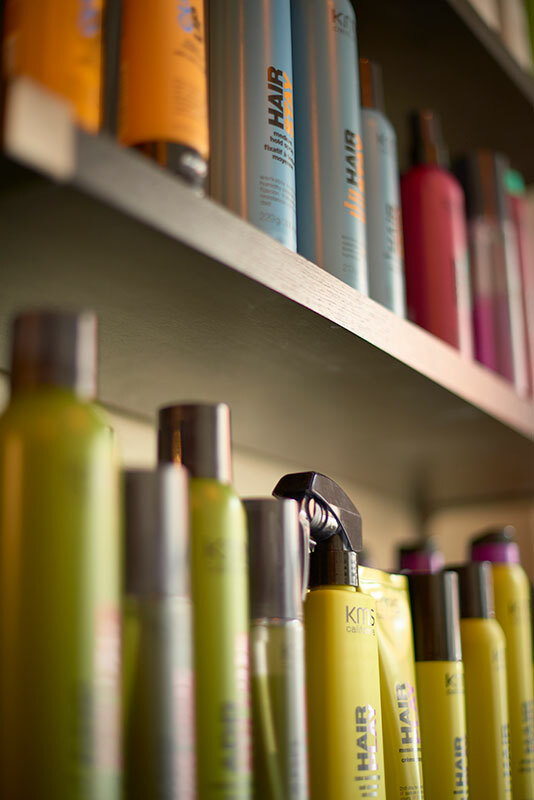 If you're interested in buying some then either either email us, send us a Facebook request or call the salon on 01462 451202 and we’ll arrange payment & delivery. 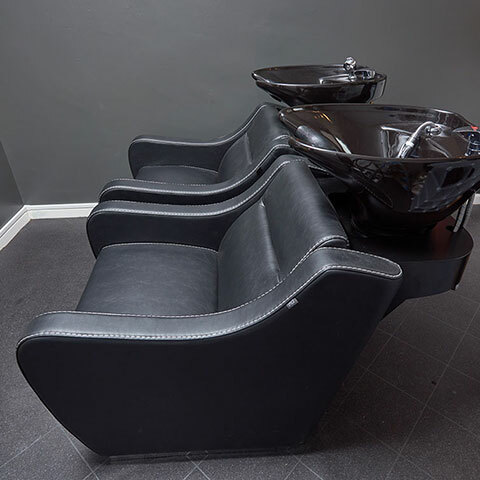 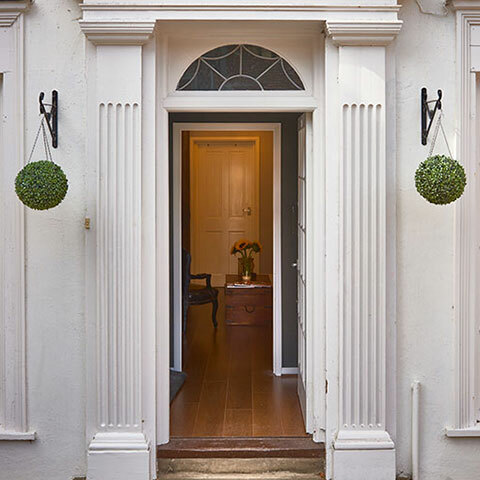 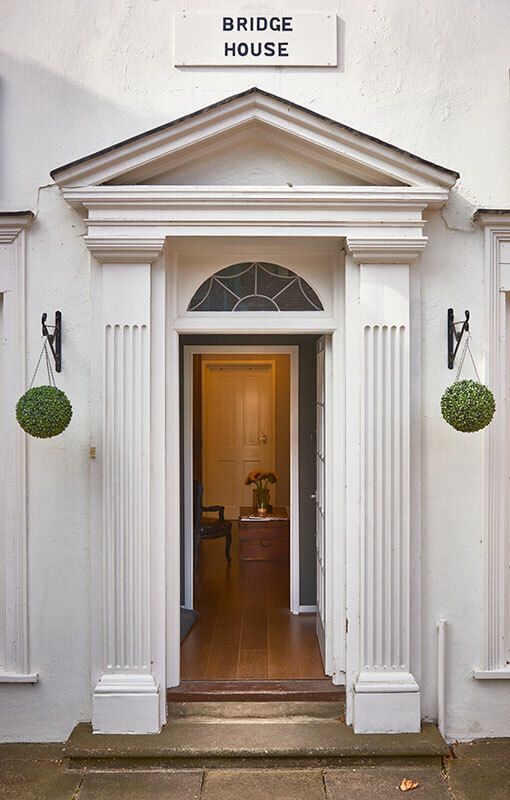 Simply book online today using the links below!